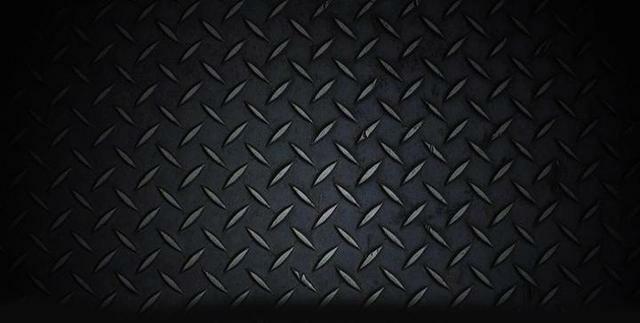 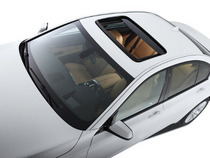 Factory and Aftermarket Sunroofs and Panaramic Sunroof Glass & Maintenance. 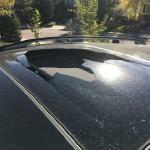 From broken glass, tracks and leaks , here at Merrillville Auto Glass & Trim, we have you covered. 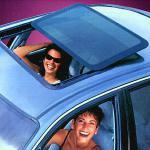 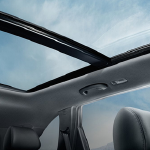 We have a vast suppliers with the parts you need to fix your sunroof. 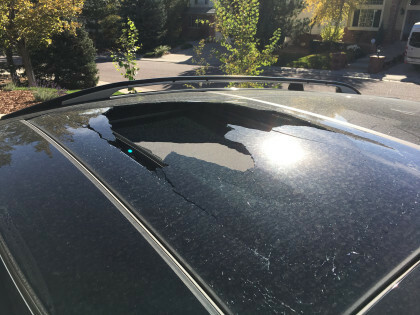 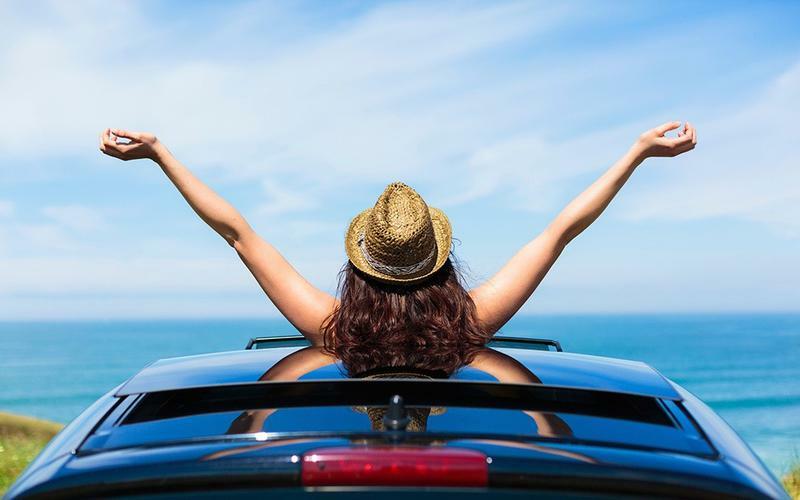 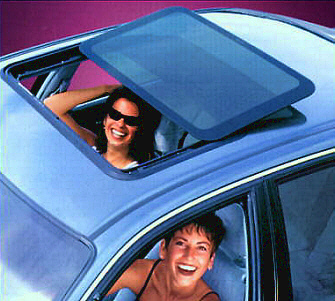 We can also maintain your sunroof with the yearly inspection , clean , lubricating of your sunroof.